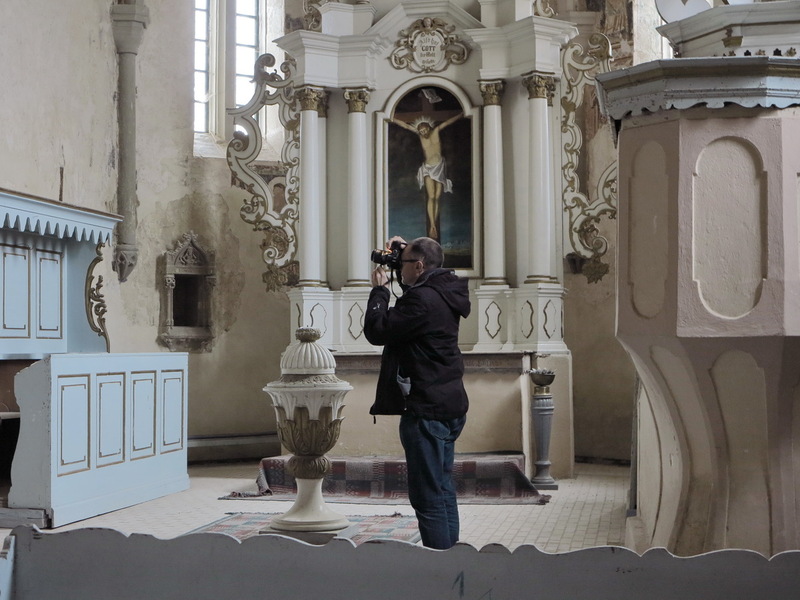 The monument conservator and art historian Arne Franke visited Transylvania between 22 and 28 February. The reason for his trip was to continue his research work for a large travelling exhibition on the subject of the landscape of fortified churches being developed on behalf of the Fortified Churches Foundation. Cooperating partners are the Technical University of Berlin and the German Cultural Forum for Eastern Europe in Potsdam. Franke travelled throughout large parts of southern Transylvania and was able to make numerous encounters.